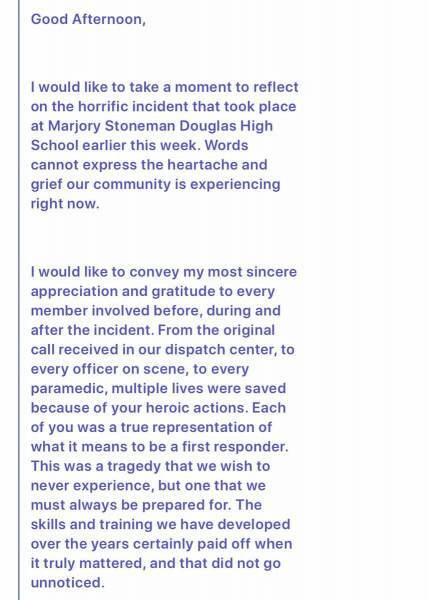 On Friday, CNN’s Jake Tapper reported Coral Springs Police Chief Anthony Pustizzi sent a department-wide email amid frustration that the Broward Sheriff’s Office had not acknowledged his agency responded first to the Marjory Stoneman Douglas High School shooting. 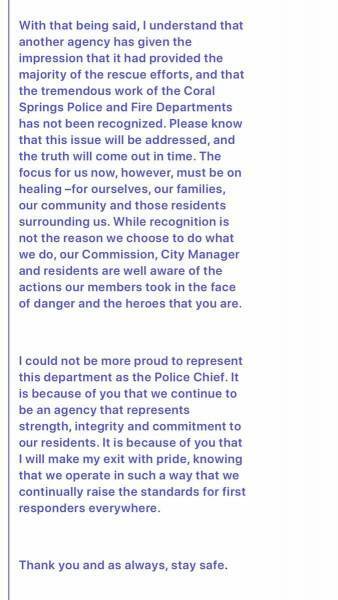 “Coral Springs Police Chief Anthony Pustizzi sent out this email to his staff on Feb 16 because, per source, some officers under his command were upset that Broward Sheriff’s Office wasn’t acknowledging that Coral Springs Police were first to charge into MSD High School,” tweeted Tapper. 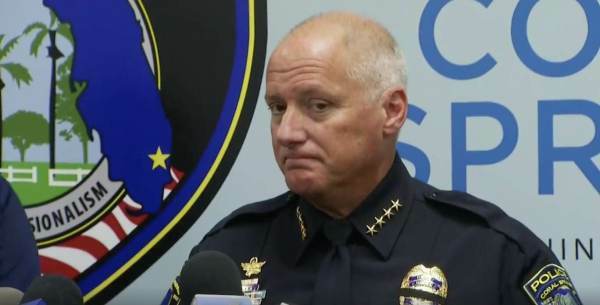 On top of failing to give proper credit to Coral Springs Police, Broward County Sheriff Scott Israel is currently investigating why a school resource officer failed to act during the shooting.